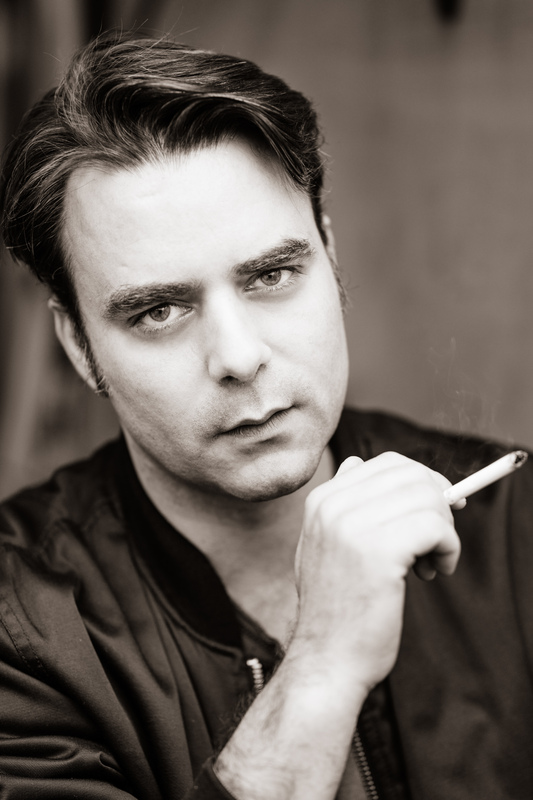 Son of a German mother and Italian father, Giovanni Morassutti is an actor, director, and cultural entrepreneur currently living in Berlin, Germany. He studied acting and directing since he was a teenager approaching the work of the realistic school first with Susan Strasberg, then as an auditor at the Actors Studio in New York, as a student of Salem Ludwig at the HB studio and then with John Strasberg with whom now works as an assistant and coordinator for his workshops in Berlin. He also wrote the preface of the Italian version of his book Accidentally on purpose published by Dino Audino in 2016. In America, Giovanni worked with Ellen Stewart founder of La Mama e.t.c. , Ted Mornel, Kathleen M. Wilce, and Gus Van Sant. In Italy, after graduating from the National Film School in Rome directed by actor Giancarlo Giannini, he was cast in several roles in theatre and film productions working with Fabio Jephcott, Roberto Faenza, Cinzia Th Torrini, Andrea Manni, Stefano Usardi, Matteo Corazza, Lidia Biondi, Harris Freedman, Riccardo Milani among others. Parallel to his work as an actor he has also been teaching several workshops on acting in English. In Theatre he directed Sola in casa by Dino Buzzati starring Lydia Biondi and presented at the Cherry Lane Theatre in New York in 2012 and the theatre production of Madre sin Panuelo by Jorge Palant sponsored by the Argentian Embassy and presented in Rome and Milan in the fall of 2015. In Berlin, he was cast among other projects, in For the time being directed by Daniela Lucato that was presented at the 71st edition of the Cannes Film Festival.